Thank you to everyone that attended our Jr.FLL Orientation Meetings. Below you can find the slides and materials from the meeting. The content below is the original invitation for the Orientation Meetings. 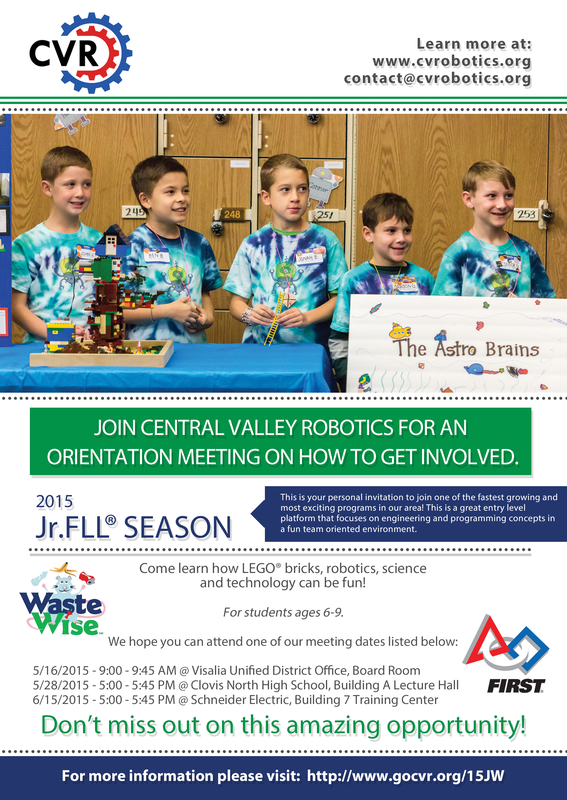 Central Valley Robotics formally invites everyone to our Spring Orientation Meetings for the 2015 Jr.FLL Season! Whether you want to start a team or just want to learn more about what we do, we encourage everyone to attend! An overview of FIRST and the impact of FIRST. Detailed explanation of the Junior FIRST LEGO League Program. Who is CVR and what do we do? 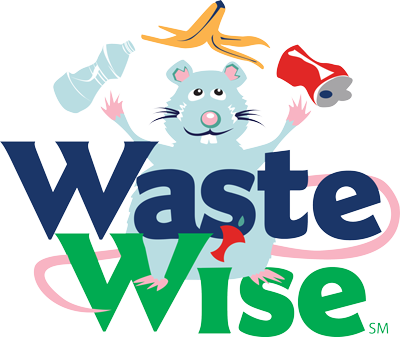 How to start a Jr.FLL Team. Detail the upcoming season calendar. There will be a question and answer period following the presentation to answer any additional questions. What is Jr.FLL?Start a Team! Anyone interested in starting or joining a Jr.FLL Team for the 2015 Jr.FLL Season. All meetings are the same; attendees only need to attend one meeting. Various locations around the Valley. Please see details below. 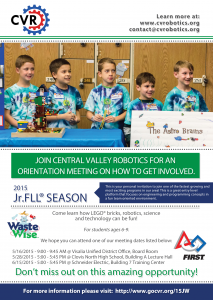 These meetings give an overview of the Jr.FLL Program to those interested in starting or joining Jr.FLL teams. Each meeting is held at a different location. Details are below. Update 5/15/2015: Venue has changed! While optional, we request that anyone that plans on attending to please RSVP for the Orientation Meetings. flyer and online have different start times for May 28th at Clovis North HS – start at 5pm or 6pm? Thanks! The times on the flyer are correct. We updated our page to fix the times. Thanks for pointing out the typo!